Shark Bait! Hoo Ha Ha! Yeah, I know. Wrong context. But still, that’s what I hear when I look at these guys from Adventureland and the Poly. Can’t you just hear ’em? 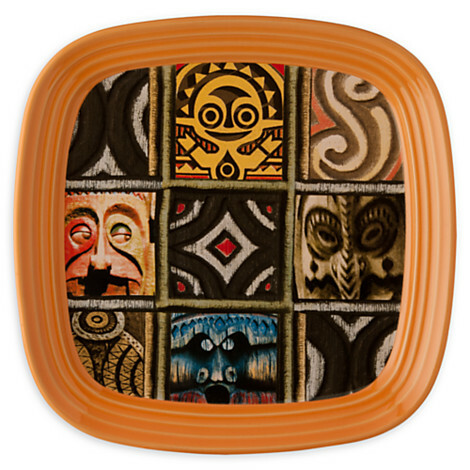 These Adventureland Plates will give your guests a trip to the tropics all right from your comfy condo. Bonus: they’re regularly $16.95, and they’re now on sale for $11.99. Bonus Bonus: use code HAVEABALL now until the end of Sunday, October 11, to knock it down to $7.19! I’m always up for more Tiki Gear!